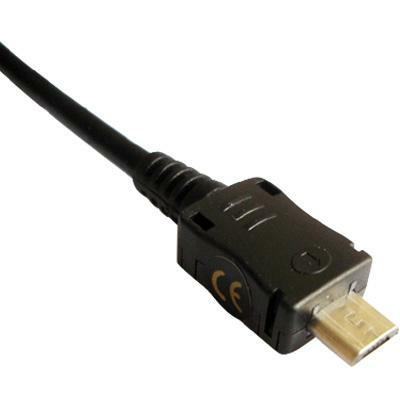 High quality micro USB cable. 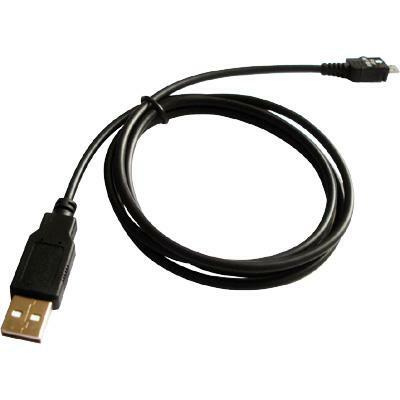 Use this cable to connect your phone to your computer to transfer data and charge battery. 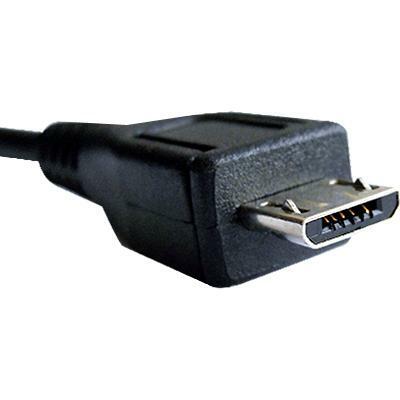 Connect your cell phone with your computer by USB port.